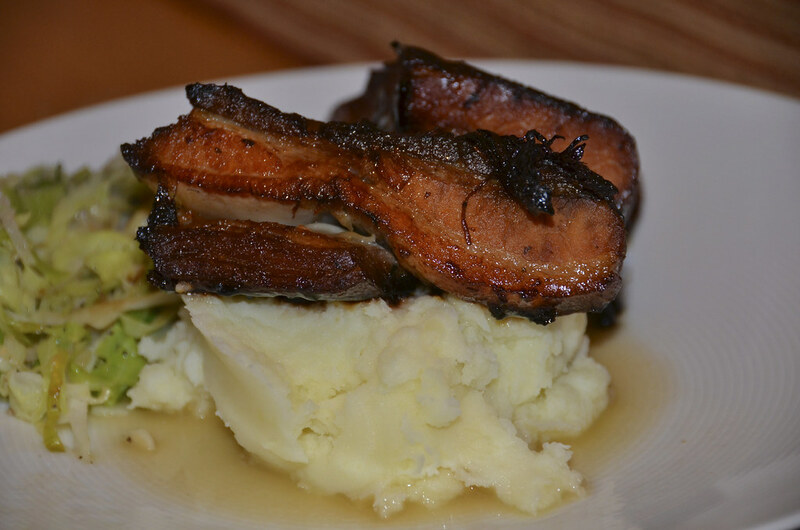 Nick Nairn’s recipe for melt-in-your-mouth Braised Pork Belly from his Cook School Cookbook. 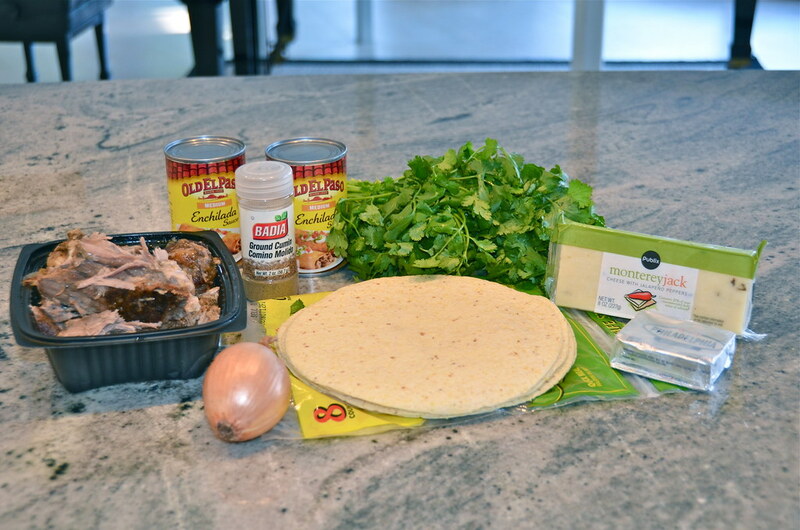 These Cheesy Pork Enchiladas are a cinch because I buy pork or chicken from my grocery store’s deli. 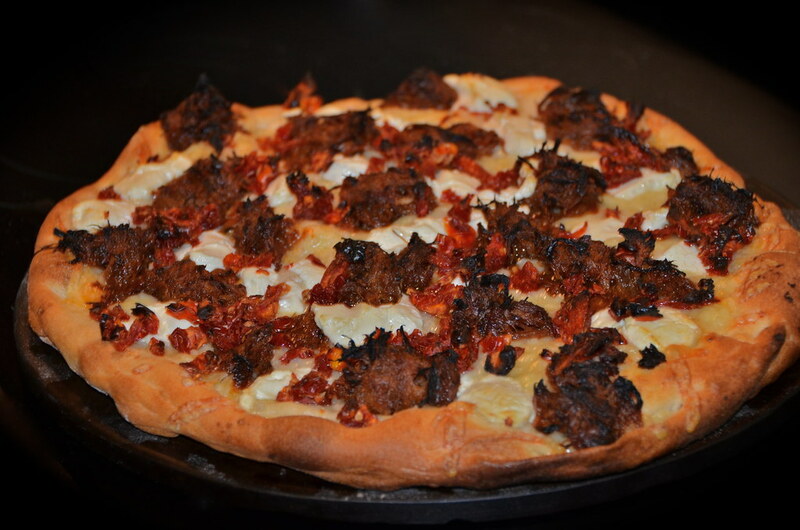 One of my favorite pizzas is BBQ Pork Pizza with Goat Cheese. 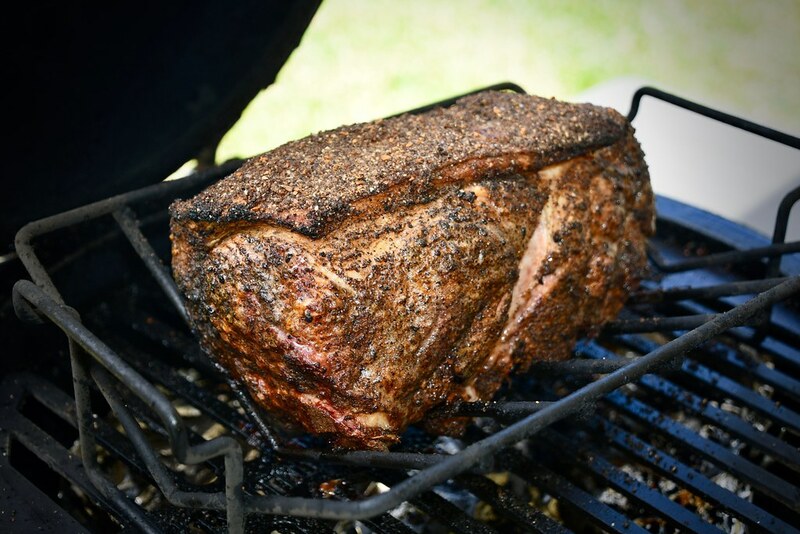 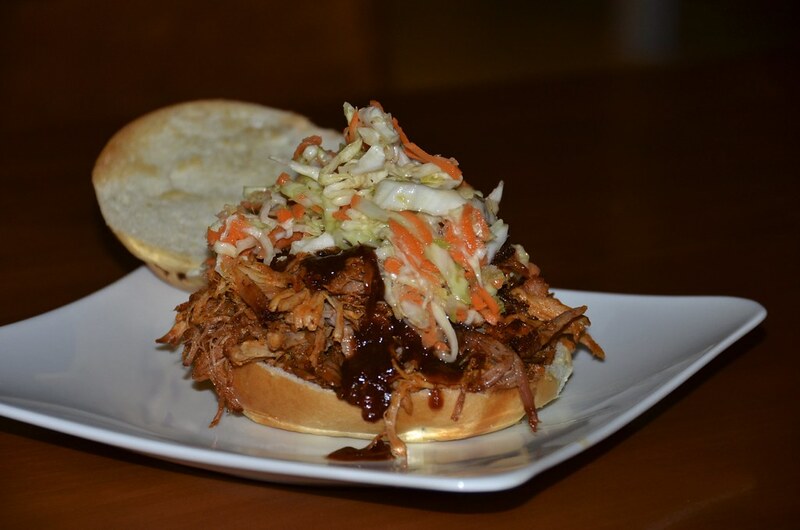 It’s a great way to use leftover pulled pork. 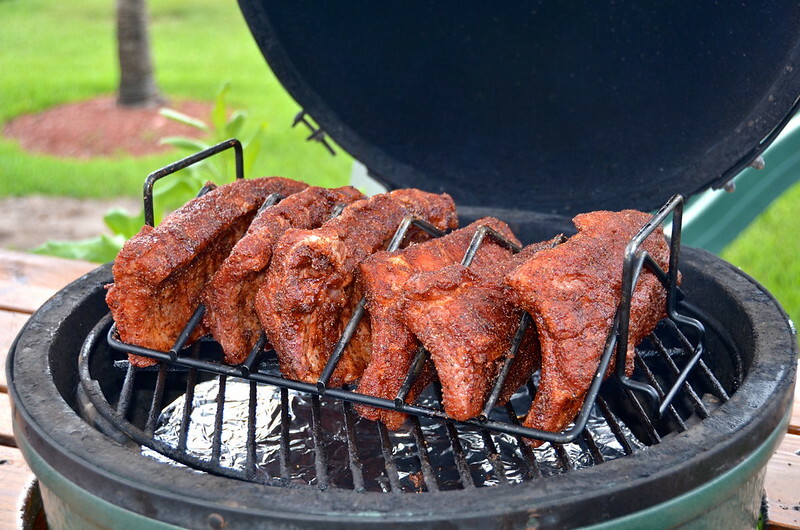 My method for fall off the bone baby back ribs cooked on the Big Green Egg.